The Epic of Gilgamesh, the digital library book, is an example of multimedia publication created with the usage of software tool dLibra, which can be useful in creating similar multimedia publications for editors and which can handle many different forms of media content. For this example we became the small editors team which created specific media for the purpose of the digital representation of the book. Voice: Reading of the book – lector recordings or background music played while self-reading. 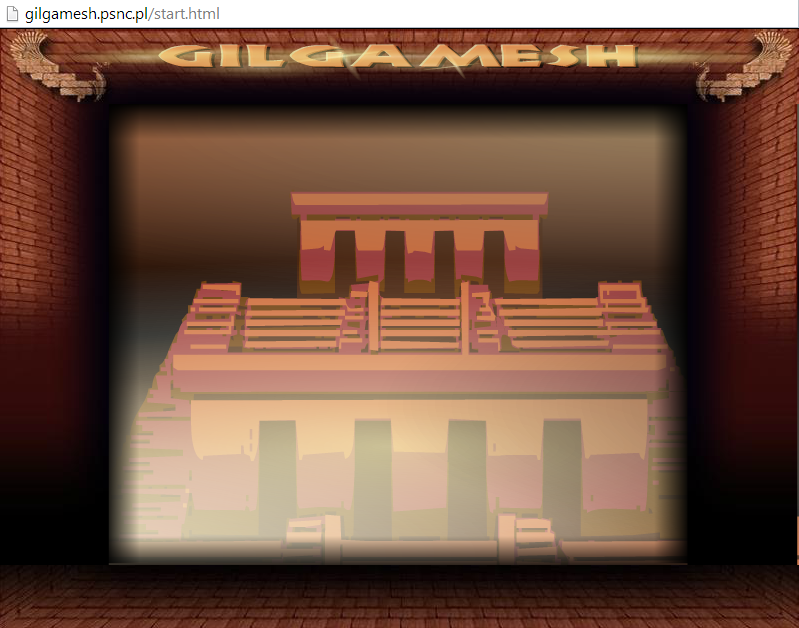 Gilgamesh exemplifies the potential for the market of content providing with regards to 3D animated graphics, digital sound and music, VRML, interactive media etc.